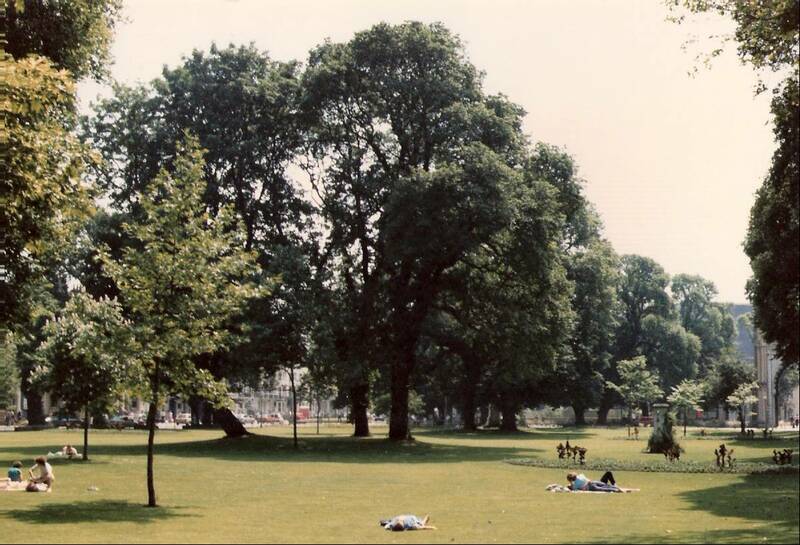 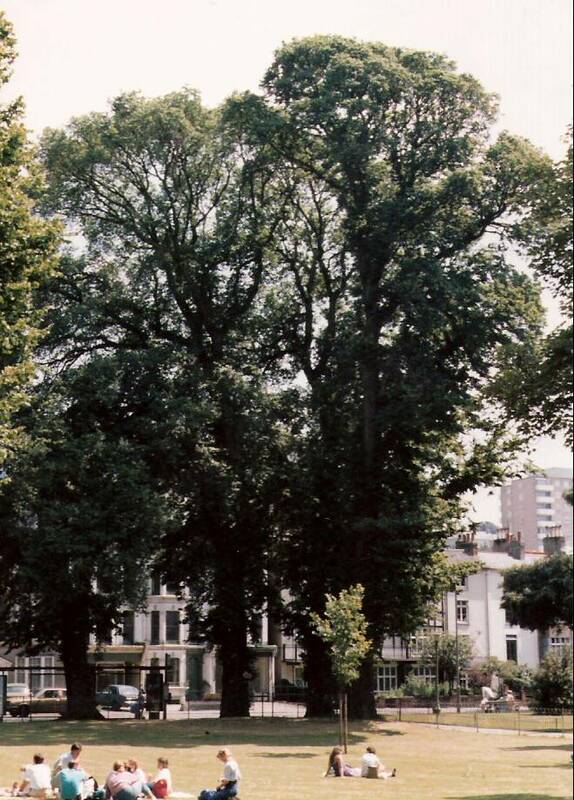 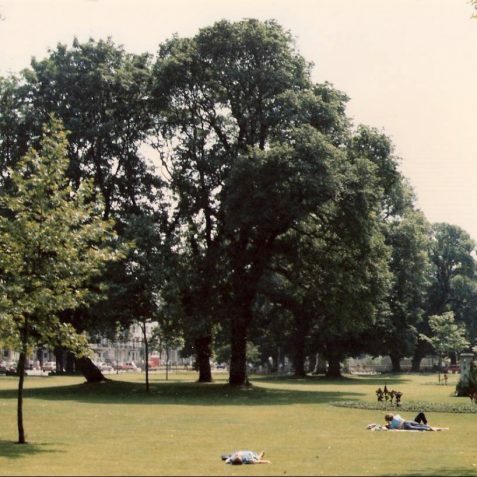 In 1987 on a sunny and peaceful July day, Ian Latimer was in Brighton with his camera. 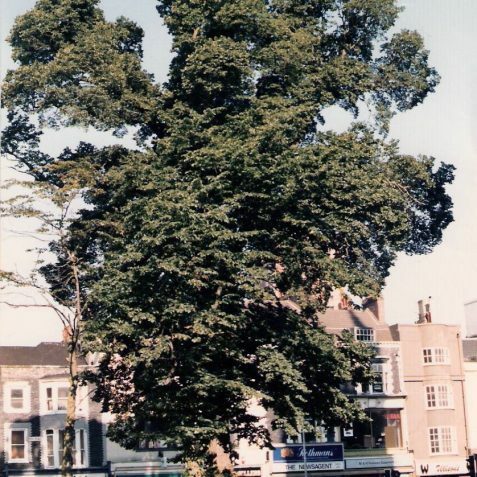 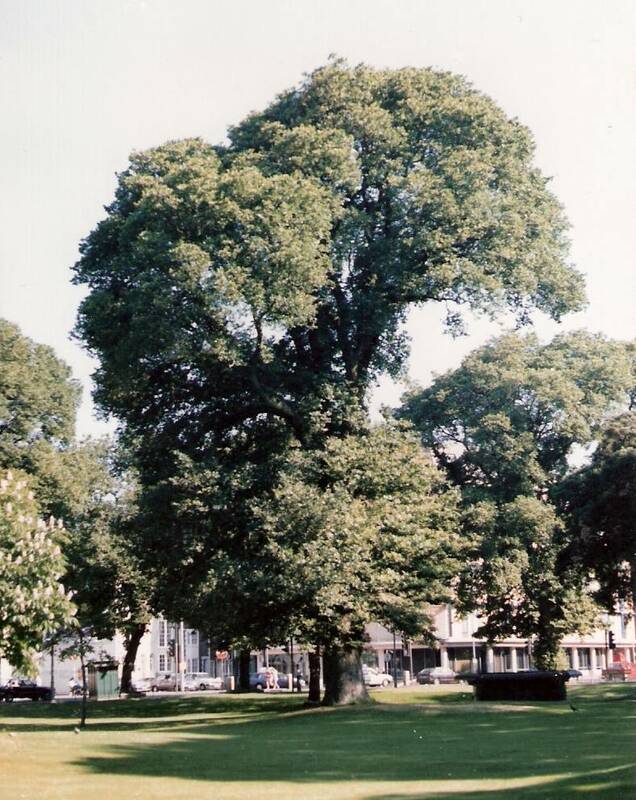 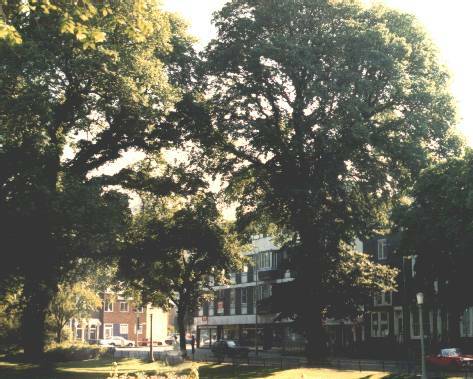 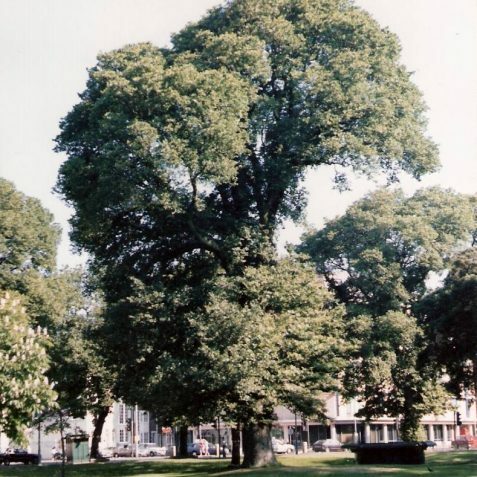 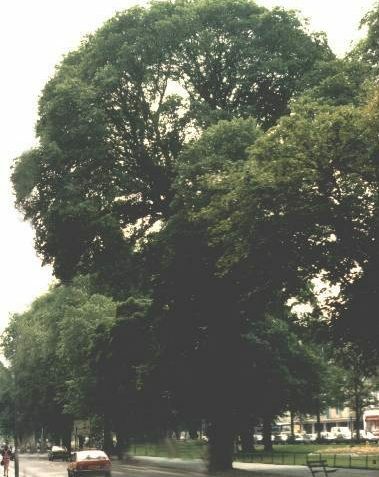 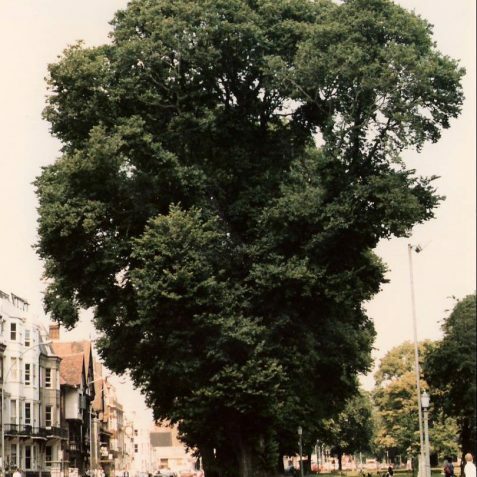 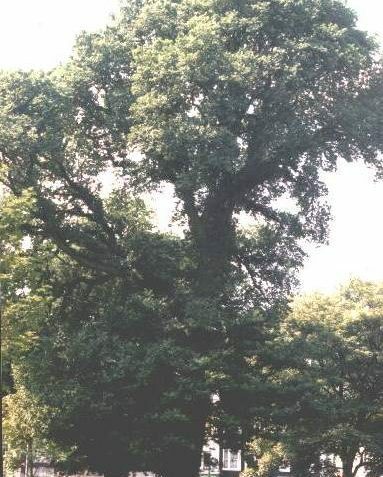 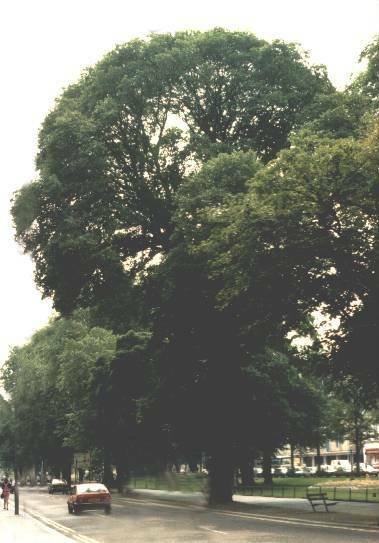 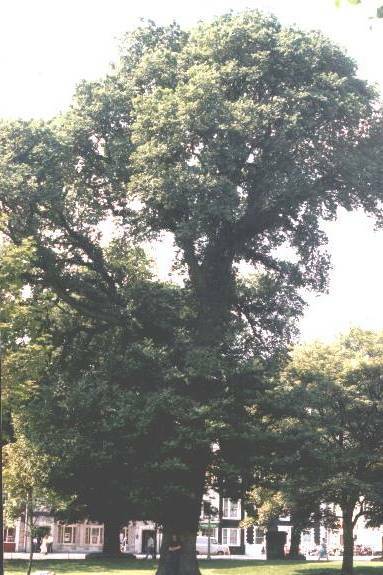 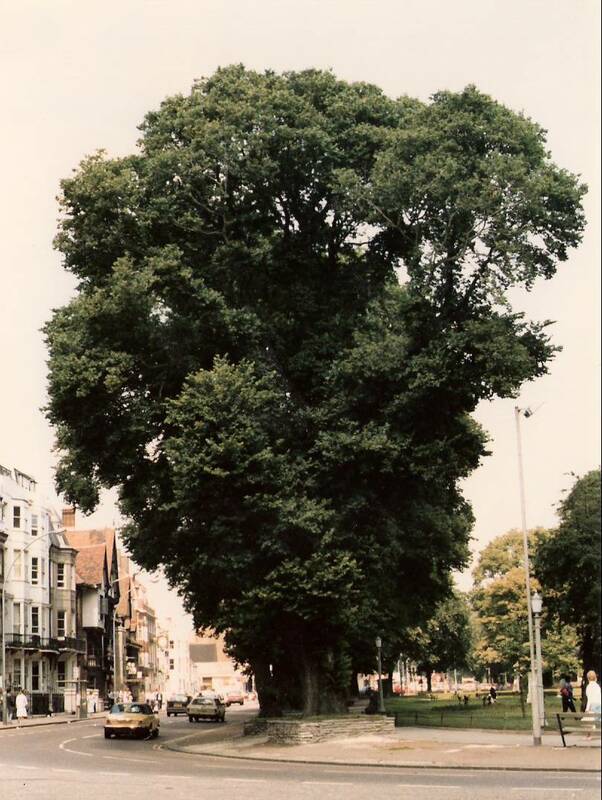 He took photos of these glorious elm trees, many of which were to be ripped up by the Great Storm which devastated the area in October of that year. 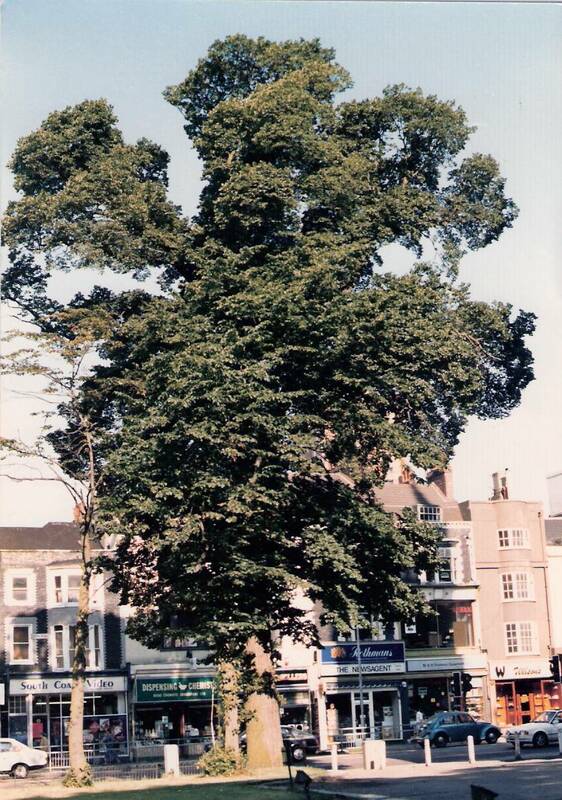 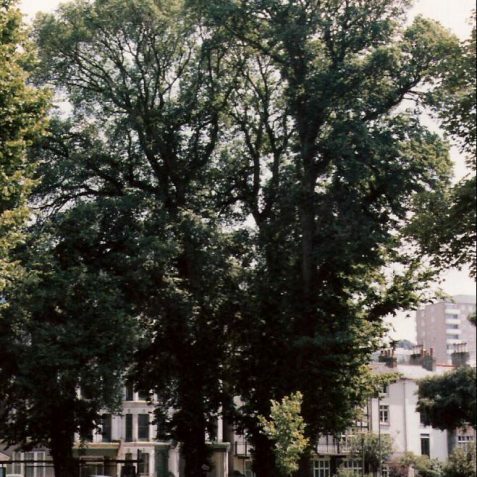 Many thanks to Ian for a photographic memory of these wonderful trees.